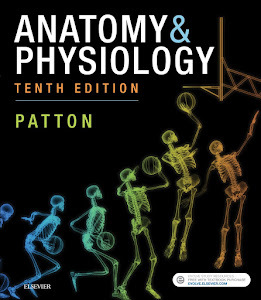 For more than two decades of revising Anatomy & Physiology, I've wanted to share my thoughts about the choices I make as I update content, integrate new study tools, and reorganize chapters. Gratified by the success of my previous blogs that reach out to A&P teachers and students in a more general way, I realized that a blog is a great medium in which to dialog specifically about the Anatomy & Physiology suite of learning resources. Here, I share the story behind the choices our team makes in revising and supporting Anatomy & Physiology. 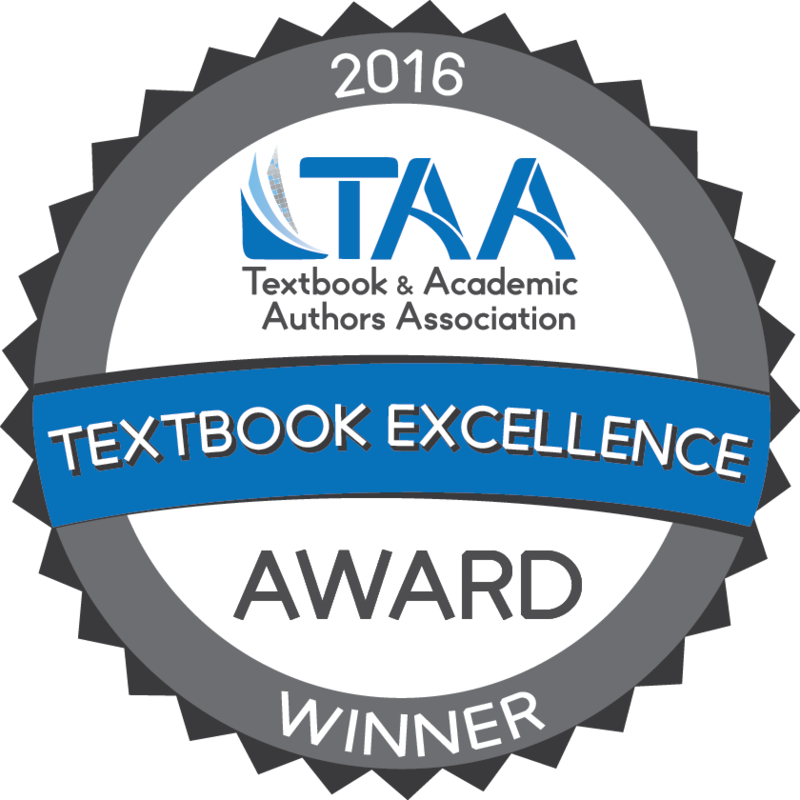 I also offer tips, shortcuts, and advice in using the book and related resources to teach in the classroom, student lab, and online. And I occasionally share a few anecdotes from the history of this book, my partnership with coauthor Gary Thibodeau and other collaborators over the years, and some behind-the-scenes adventures. I also hope that you'll use the comment feature of this blog—or reach out to me personally—to ask questions and offer feedback. We can thus form a community of professionals interested in helping each other help the A&P students of this generation become successful.